The true gentlemen’s outfitter since 1937, Reuben F Scarf offers a range of suits for the business man or for those celebrating a special occasion. 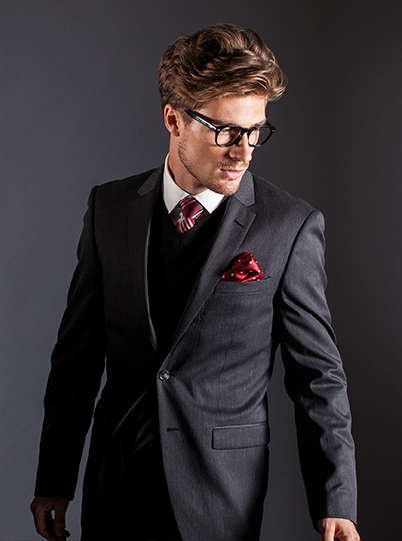 With suits ranging from sizes 87 – 127 (XXS – 4XL) in slim fit and regular fit, you can also mix and match trousers and jacket sizes and colours. Reuben F Scarf specialises in wedding bridal parties and formals. The store also carries a range of casual wear.